This collection of essays, edited by Liz Gibbs, examines the full range of lesbian expression and representation in literature, theatre, radio, television, film and photography, reflecting the diversity of lesbian culture. It takes a broad-based approach, looking beyond traditional literary genres and focusing instead on those which relate more specifically to lesbians, such as crime writing, and the field of performing and visual arts. Original articles on lesbian poetry theatre, television, radio, film, crime fiction, art and journalism are presented. 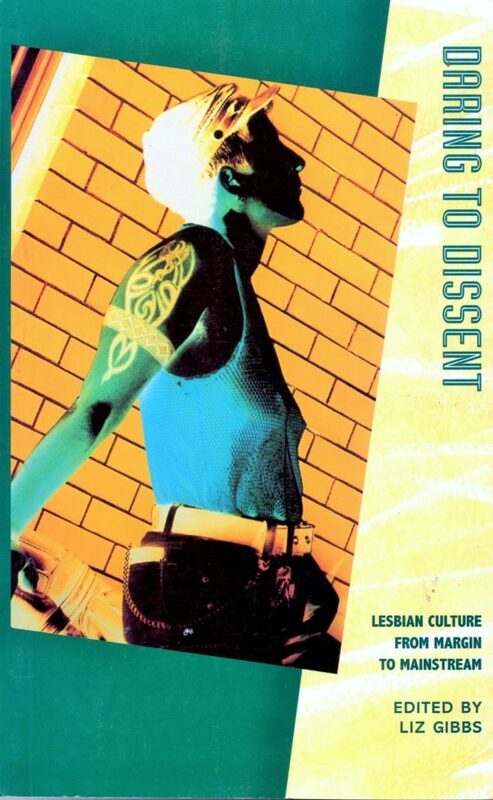 A combination of UK and US-based performers, writers, producers, activists, theorists, journalists and critics contributed to this contemporary analysis of lesbian culture. Contributors include Rose Collis, Mary Wings, Barbara Wilson and Nina Rapi.